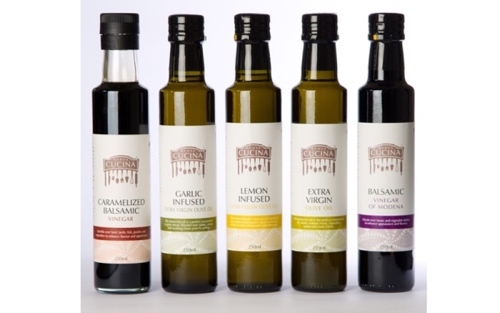 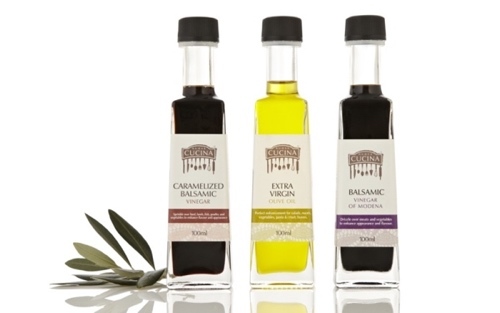 Nuova Cucina Balsamic Vinegars and Extra Virgin Olive Oil in 250ml glass bottles. 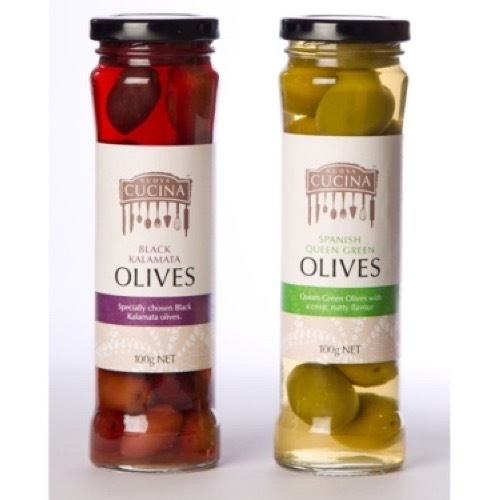 Click to visit “Preserved and Pickled” range of chutneys, jams, spiced fruits and fruit pastes. 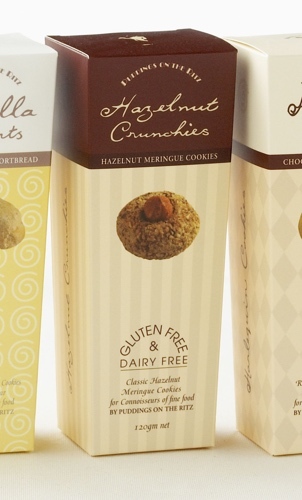 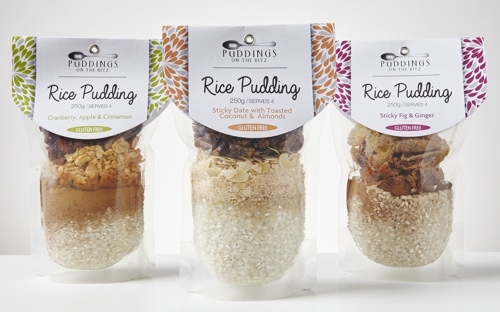 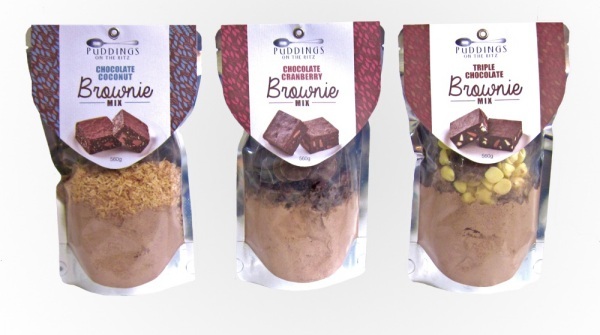 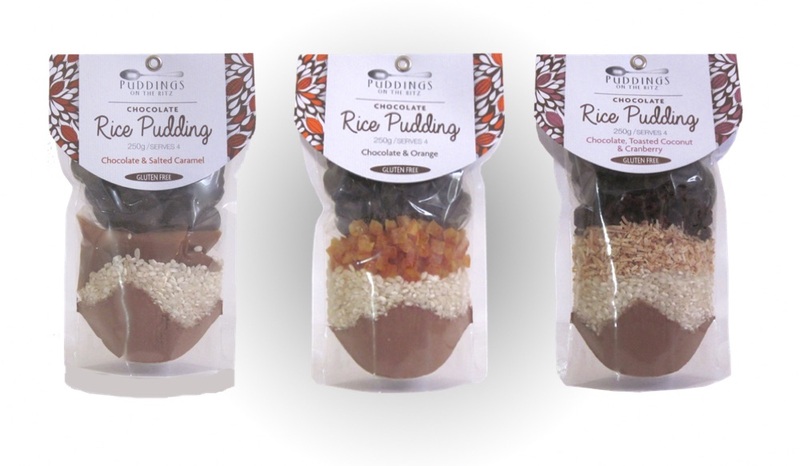 Sorry, no brochure right now for our Gluten-Free Products, but do give us a call on 03 9459 1033 to discuss our range.